Interviewed and selected in person. Extensively trained by the Fantastic Academy. Carrying a public liability insurance of up to 5 million. Handling your possessions with extra care. Trained to clean following a special agency-approved checklist. 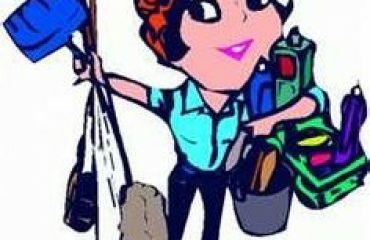 Skilled in applying the right cleaning method and detergents, depending on your property’s specific conditions. Innovative Gutter Vac Clearance System. As a cleaning company, we are also always aware of our impact on the environment, and at Montreal Cleaning Services Group we believe in sustainability. Using local cleaners has the added benefit of reducing our carbon footprint and helps us minimize the impact our services have on the environment. We pride ourselves on working at a local level and although we cover the whole country, we partner with local contractors to complete local cleans. We operate training programs across the Menage to ensure that our Commercial Cleaning Services are always of the highest standard. Our people are our greatest assets and we empower our cleaners to take ownership of every project they undertake. The health and safety of our staff and customers is also of paramount importance and, for all contracts, we create site-specific risk assessments and method statements. We also provide COSHH datasheets, as well as copies of our Health & Safety Policy. 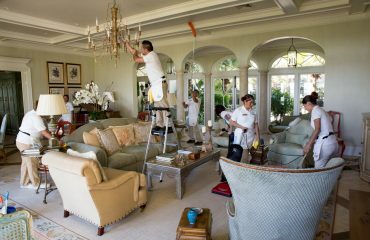 Above all Cleaning Services Menage Total is an independent cleaning services company operating throughout the country. We also offer a broad range of commercial, domestic and industrial cleaning services to small, medium and large sized businesses. Whether a specialist clean in a medical environment required, or even an end of tenancy, our carefully trained staff are able to ensure your environment remains spotless.